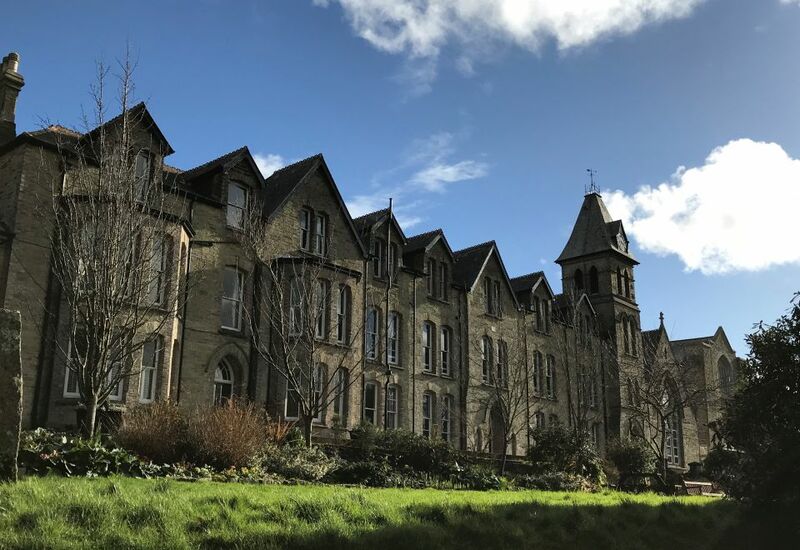 At Truro School, we have a number of boarding houses that are available for hire during the Easter and Summer holidays, all within walking distance of the city. Whether you require room only or full board, we can provide high quality catering and service. All meals are served in the dining hall, with packed lunches also available. We are able to cater for any special dietary requirements, just let us know in advance. The accommodation has shared toilet and shower facilities, lounge and kitchen areas and Sky TV. Please check out our Venues page for other facilities to hire during your stay.